Cayman's Marissa Harrison gets up for spike while Stefania Gandolfi looks on during the 2017 tournament. 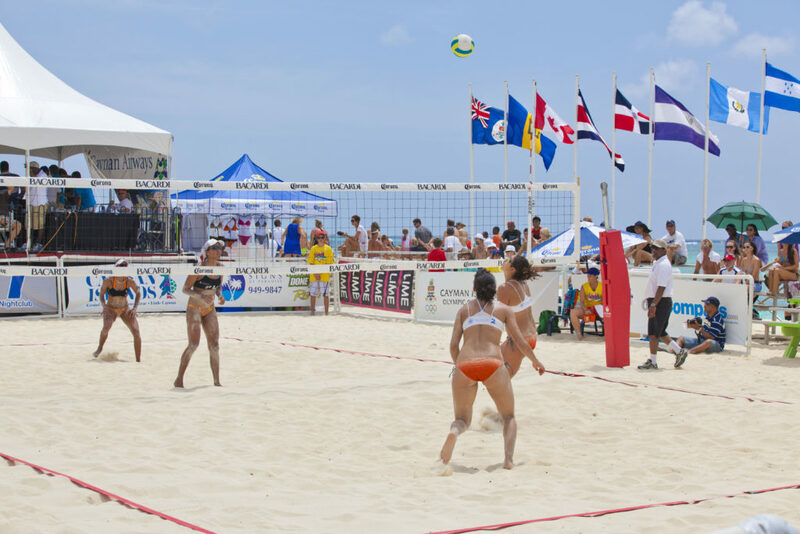 The Cayman Islands Volleyball Federation (CIVF) has announced that it will once again be a host country for the NORCECA Beach Volleyball Tournament. 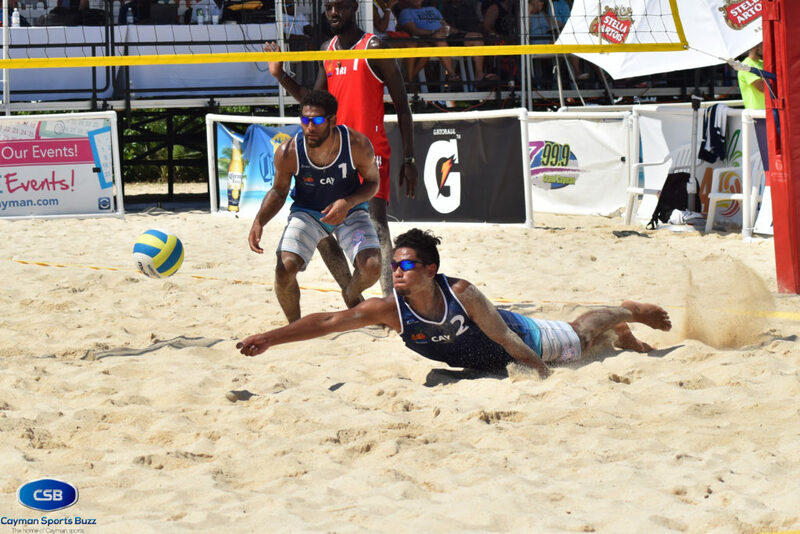 The competition returns to Cayman after a break in 2018, and will take place from 26 to 28 April at Seven Mile Public Beach. 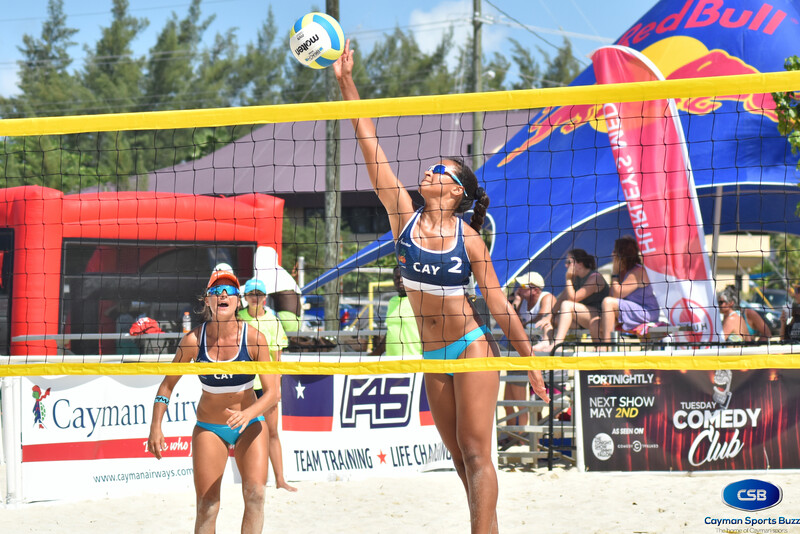 Cayman will be one of the first stops on the 2019 NORCECA tour, and teams from the USA, Canada and around the region will start their bid to accumulate points in order to qualify for the 2020 Summer Olympics in Tokyo. David Wood (diving) and Casey Santamaria represented Cayman in 2017. 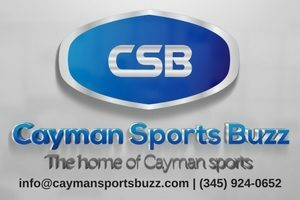 “We are so excited to have Cayman back on the NORCECA circuit. 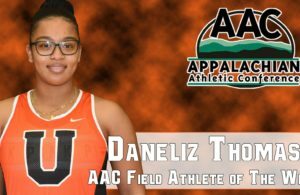 This sporting event is popular among the locals and very well attended,” said CIVF President Kennedy McGowan. 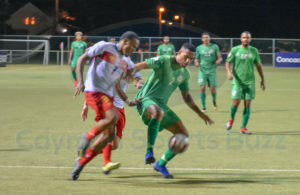 In 2017, the tournament attracted elite athletes from Puerto Rico, Cuba, Guatemala, Trinidad, Nicaragua, United States, Canada, St Kitts and Nevis, Virgin Islands and El Salvador. 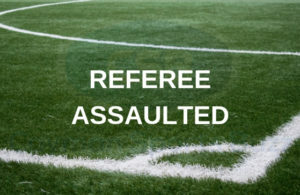 Cayman entered two female teams and a male team. Tickets for the NORCECA Beach Volleyball Tournament will go on sale shortly at various locations. Covered stand seating is only $5. VIP ticket details will be announced at a later date.